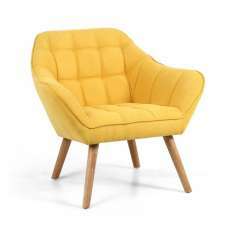 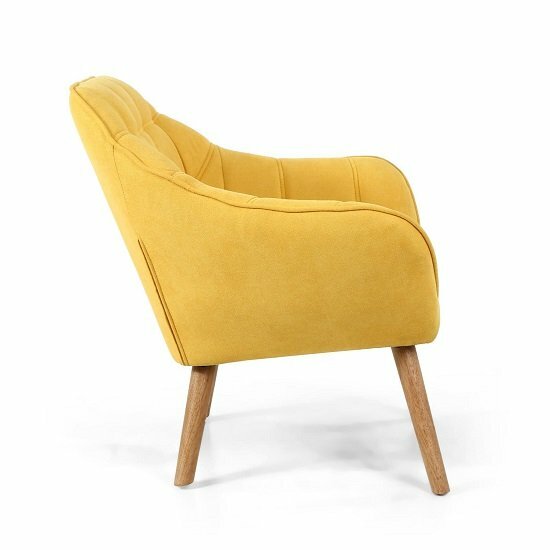 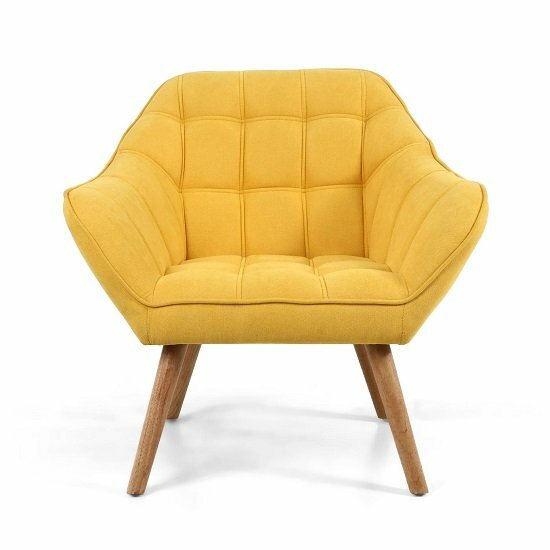 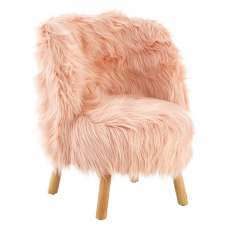 Giselle Fabric Bedroom Chair In Sunny Yellow With Wooden Legs, this chair offers comfort and quality of seating and adds a style statement to any room. 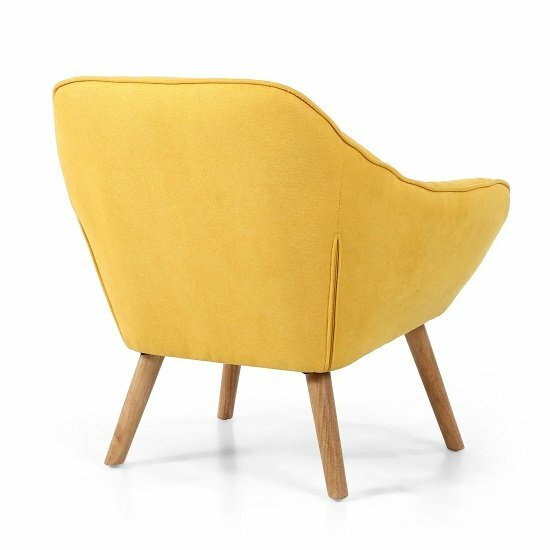 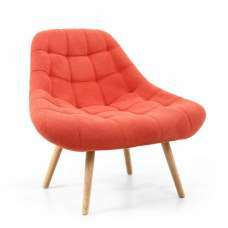 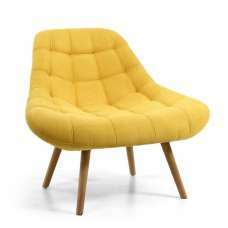 Made of Fabric in Sunny Yellow finish with wooden legs. 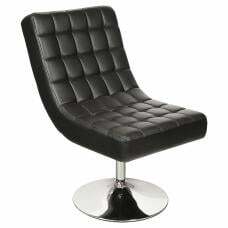 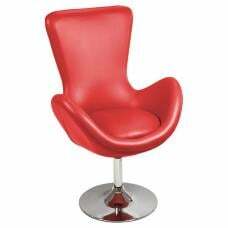 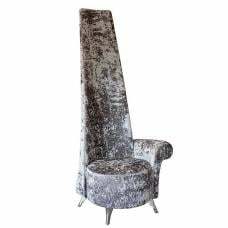 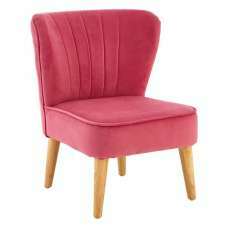 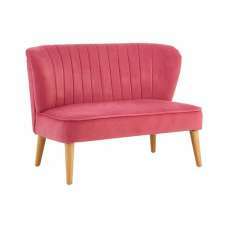 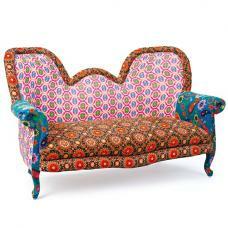 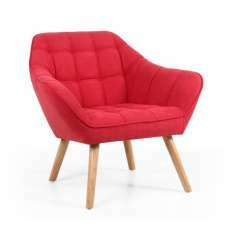 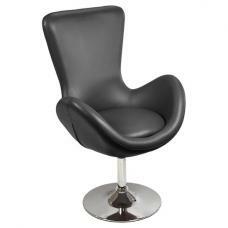 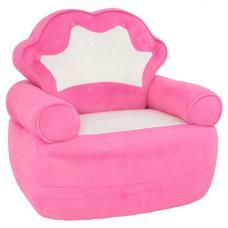 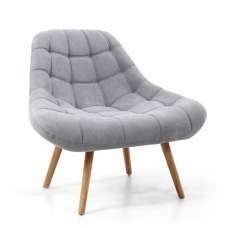 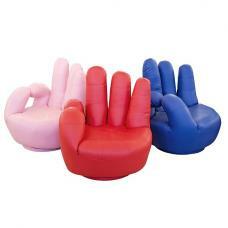 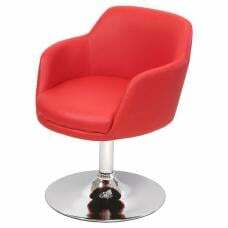 It has an attractive and eye catching design that looks great in a traditional or contemporary setting.